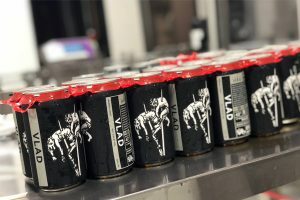 Ball will showcase new innovations alongside its extensive European portfolio of can formats, bottles and range of special effects and ends. Products under the spotlight include dayglo, spot matte, enhanced can and cameo print, all of which will all be available for customers to sample and discuss at Ball’s stand. 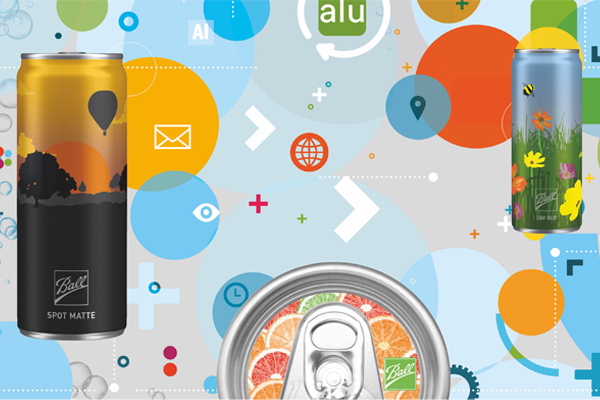 Ana Neale, director, marketing and strategic planning, Ball Beverage Packaging Europe, said: “As the most recycled beverage container in the world, with an average recycling rate of 69%, more customers are turning to cans to solve their packaging needs. 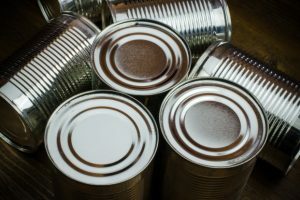 Regardless of color or design, the can is fully recyclable, and 75% of all aluminum ever produced is still in use today, making it the ideal beverage container from both a design and sustainability perspective”. Held in Nuremberg from the 13th – 15th of November, visit Ball at BrauBeviale at stand 115, Hall 4A.